2. Bed Cover, Bed Covering, Bedcover, Bedspread, Counterpane, Spread : مسہری کی چادر - پلنگ کی چادر - بستر کی چادر : (noun) decorative cover for a bed. 3. Bed Sheet, Sheet : مسہری کی چادر - بسترکی چادر : (noun) bed linen consisting of a large rectangular piece of cotton or linen cloth; used in pairs. Tasneef : Article : one of a class of artifacts. "An article of clothing"
Dahal : Cover : fire that makes it difficult for the enemy to fire on your own individuals or formations. "Artillery provided covering fire for the withdrawal"
Chupana : Cover : the act of concealing the existence of something by obstructing the view of it. "The cover concealed their guns from enemy aircraft"
Bistar : Bed : a piece of furniture that provides a place to sleep. "Make up the bed"
Kitab Ki Jild, Kor, Jild Sazi : Cover : the protective covering on the front, back, and spine of a book. "The book had a leather binding"
How this page explains Masari Ki Chadr ? 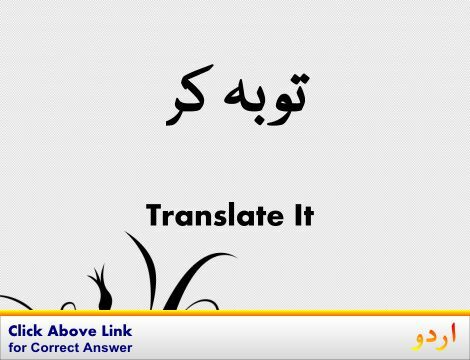 We help you understand the word Masari Ki Chadr in English. 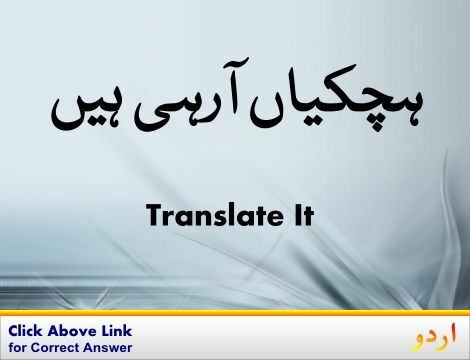 We not only provide English meaning of مسہری کی چادر but also give extensive definition in English language. You can also find multiple synonyms or similar words along with Masari Ki Chadr. 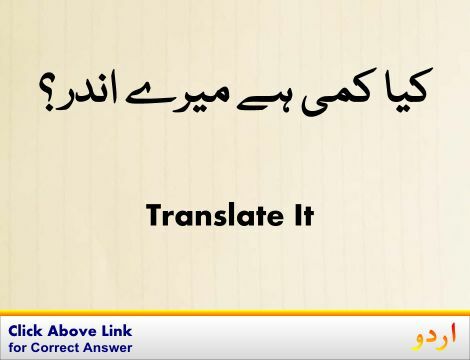 You may also want to see Android app to get مسہری کی چادر, please install Wordinn Urdu Android app now.